Most visitors to England are enthralled by the grandeur of the medieval chapels they tour. However, they often miss some of their most exquisite features. Tourists either forget to look up at the timber roofs, or else distance and poor lighting make the masterpieces of ornamentation that rest there hard to see. 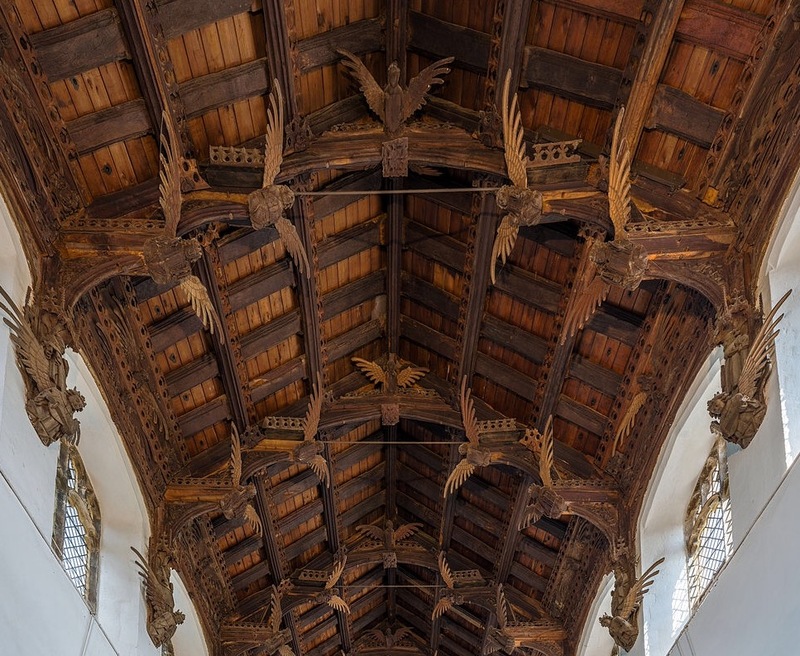 Built between 1395 and about 1530 and decorated with hand-carved angels, these ‘angel roofs’ numbered in the hundreds. Only 170 angel roofs survived into the present. That any remain is truly remarkable. Most were constructed in the 1400’s, a century that marked the Wars of the Roses and the formation of the Tudor dynasty. During the English Reformation that followed, religious zealots targeted all medieval religious imagery for destruction. Most church ornaments were destroyed. Some estimates put the amount of artwork destroyed at above 90 percent. Many of the roofs escaped this fate, however. The roofs lofted high overhead and out of reach. 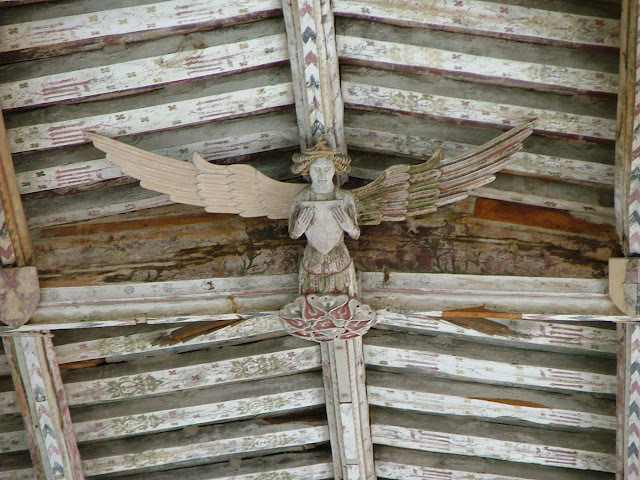 Besides this, some of the angels actually supported the roofs they graced. 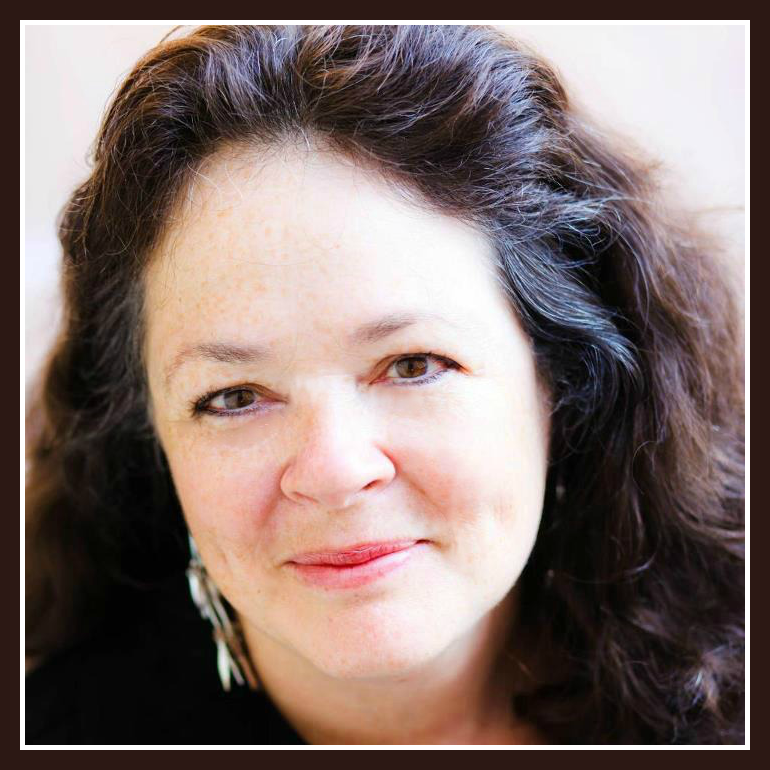 Removing them would have called for determination, courage, and coordination. The large majority of angel roofs (75 percent) are found within the churches of East Anglia, most notably in Norfolk and Suffolk counties. Artisans unknown to us today carved the angels. Sculpted in great detail, the roof angels represent a variety of forms and styles. The tallest stretch 8 feet in height. Most are oak, although sycamore and chestnut also came into use. Colorful paint adorns many. A roof might boast hundreds of angels or only a few. They give a tantalizing glimpse of what medieval churches looked like. 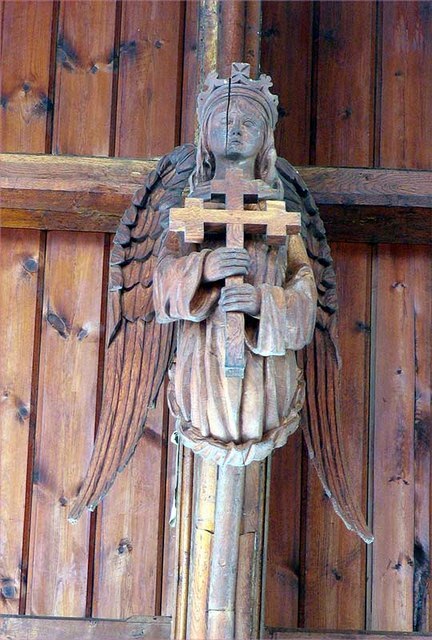 Roof angels are the largest extant body of medieval wood carvings in England. They are a priceless connection with the past. Sadly, art historians and medieval scholars largely neglect these amazing art pieces and beautiful keepers of history. The High Queen is dying... At the royal summons, Shae mounts a wingabeast and soars through the air to the high hold of Faeraven, where all is not as it seems. Visions warn her of danger, and a dark soul touches hers in the night. When she encounters an attractive but disturbing musician, her wayward heart awakens. But then there is Kai, a guardian of Faeraven and of Shae. 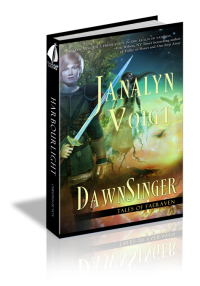 Secrets bind him to her, and her safety lies at the center of every decision he makes. Very interesting post. Thanks for sharing this information. You're welcome, Linda. I enjoyed learning about this topic also. That must be quite a sight to behold. Thanks for highlighting this architectural feature! What lovely art work from the past, Janalyn! I was blessed to see some large cathedrals in England and France, including Notre Dame, but I did not get to see a church with roof angels! I feel like I missed something now!